2 1/8" Deep Black Frame. 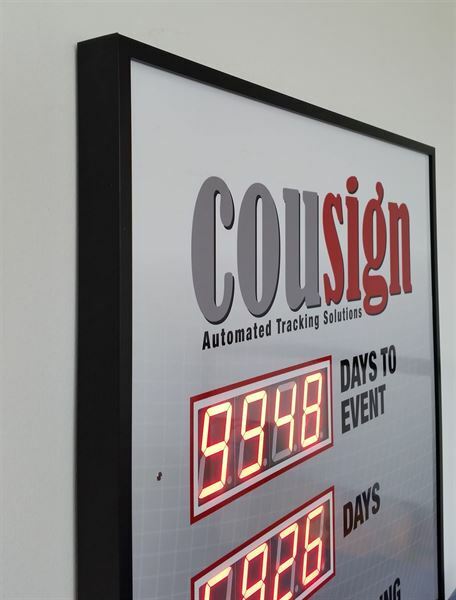 A sleek looking Black Frame that encloses your sign. Nice cosmetic upgrade vs. tranditional standoff mounting.